GVRP valves are plug-in compatible with standard valves; easily replace valves in the field. Valve body is vacuum brazed to give clean & long lasting performance. 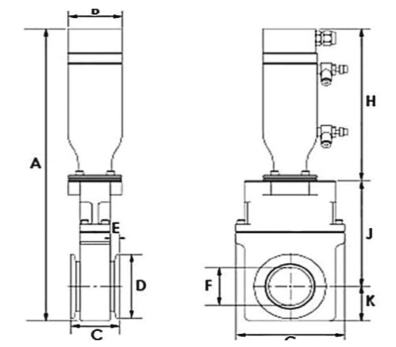 Manual valve size up to 160 mm; Pneumatic size up to 630 mm. High quality aluminum Gate Valve that the body is machined from a solid block, resulting in better regidity and strength. 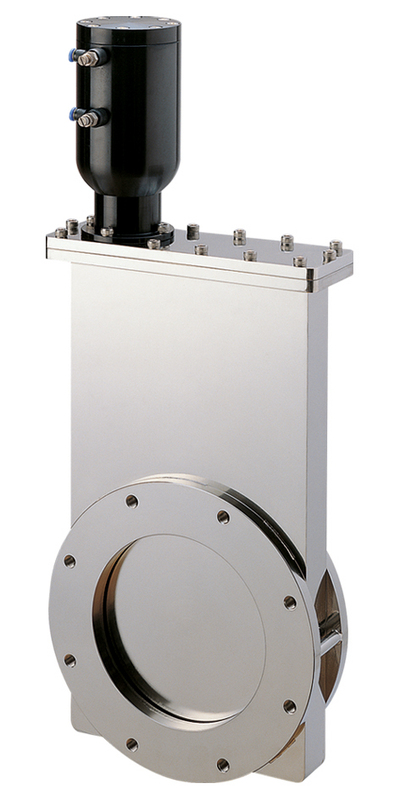 Viable as a cost reduction alternative to stainless steel valve.